Grover A. "Tony" Wilson is a life-long resident of Orange County Virginia. Tony is a successful business person in the region and has been for over 28 years. In the spring of 2008, Tony was named “Business Person of the Year” by the Orange County Chamber of Commerce. Tony has an extensive background in marketing, management and sales, including completion of the “Management Success” Training School in Glendale, California. He is a graduate of the Pleasants School of Auctioneering. Tony is a member of the Virginia Auctioneers Association and the National Auctioneers Association and currently sets on the board of directors at the state level. 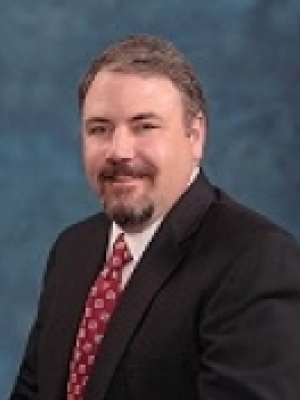 Tony holds the following NAA designations: CES (Certified Estate Specialist), AARE (Accredited Auctioneer, Real Estate), and ATS (Auction Technology Specialist), and is a licensed realtor. Tony is very active in community service related activities, and is a life member at his local volunteer fire department where he has held various offices to include Capitan and President. He also serves on the board of the Orange County Chamber of Commerce, and the Orange County Economic Development Authority. He has been a president of the Virginia Auto Recyclers Association as well as the Orange Business Exchange. A Certified Estate Specialist is an auctioneer who has completed coursework and passed an exam on settling and selling family estates. It is a designation offered to Auctioneers who auction family estate property. Less than .05 percent of auction professionals throughout North American hold the CES Designation. 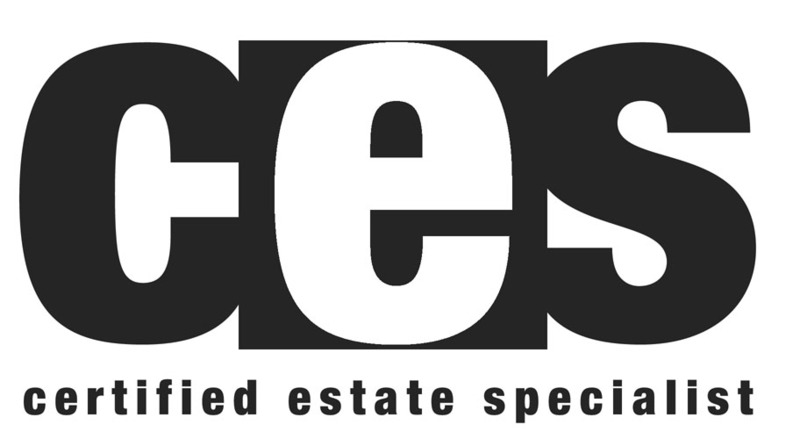 CES graduates have advanced education on all aspects of selling family estates and estate property through auction. They are highly trained professionals who are qualified to meet the needs of both buyers and sellers in this area and have expertise in dealing with CPA’s, trustees, attorneys and financial planners. The program is coordinated by the National Auctioneers Association Education Institute, based in Overland Park, Kansas. 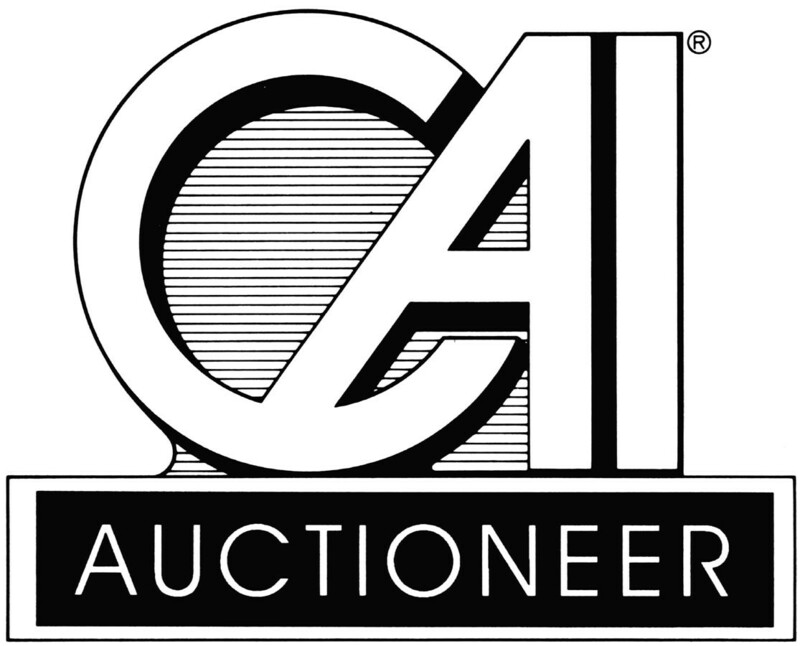 The institute specializes in offering a wide range of educational and professional designation programs for auction professionals nationwide.